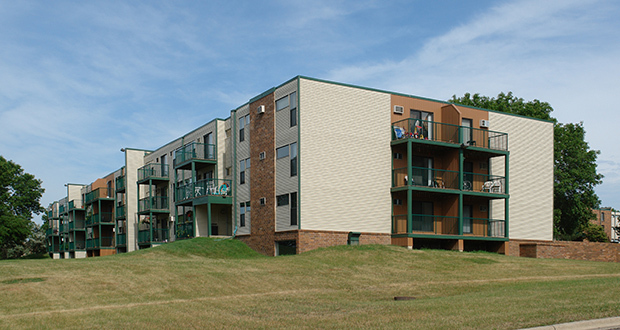 A new investment fund aimed at preserving thousands of affordable housing units in the metro area got a $3 million boost Tuesday from Hennepin County. led by the Greater Minnesota Housing Fund. Read the full story at Finance & Commerce (subscription required).